Not everyone needs a pay as you go SIM card to come with a bundle of minutes and text messages, and not everyone wants to be tied into a long term 12-month contract either. 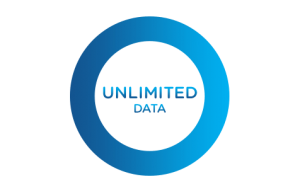 So if you only need data but want ultimate flexibility then a pay as you go data only sim for your tablet, mobile dongle or even your smartphone is all you need. If a data only sim that’s preloaded sounds right for you, then you still have a variety of deals and network operators to choose from. Which pay as you go sim data only is the best? Do they offer good value for money? 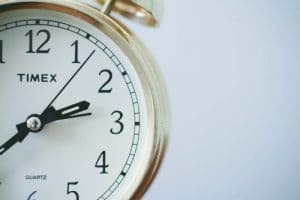 Which preloaded data sim has the longest expiry time? That’s what we’re looking at today. Whether or not getting a SIM with minutes and texts you won’t use will still work out cheaper than using a preloaded data sim. 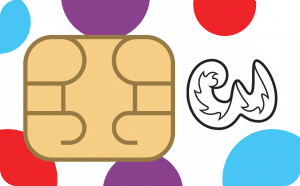 What is a Data Only SIM? 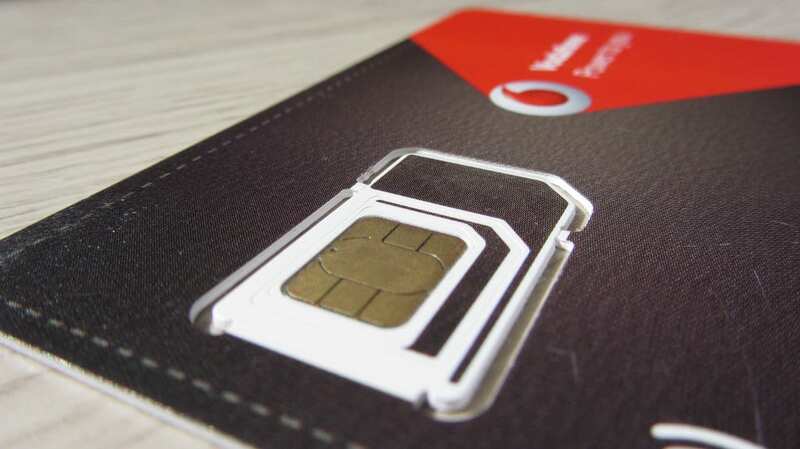 Can I use a Data Only SIM in my Smartphone? What Kind of Devices Use Data Only SIMs? How To Take Advantage of a Data Only SIM? What Types of Data Only SIM Are There? Which Networks Offer Preloaded or PAYG Data Only SIM Deals? Do Data Only SIM's Offer Good Value For Money? Can You Get A Pay As You Go Data Sim That Doesn’t Expire? Can You Get an Unlimited Data SIM on Pay As You Go? What is a PAYG Data Only SIM? A data-only SIM is self-explanatory. It’s a SIM card that only gives you a data allowance and nothing else. Unlike most SIM only plans you will see advertised, there are no minutes or text messages included. 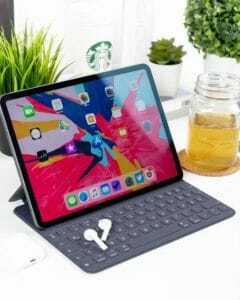 Once activated, you can stick that data only SIM into your tablet, laptop, or other gadget and you’ve got an internet connection. Data only SIMs use the mobile data network of the operator you buy your SIM card from. So if you buy a preloaded data SIM from EE, you’ll be using EE’s 3G or 4G network to access the internet. The pay as you go part means you are paying for the data up front. This is usually in the form of a preloaded data bundle that expires after a set period. We’ll cover the different types of data only SIMs below. Assuming you are in an area with good reception, mobile data is usually much more reliable than public wifi. 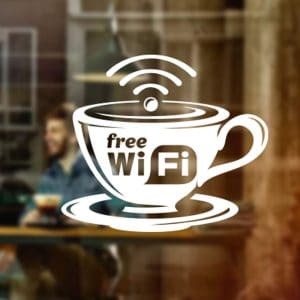 Busy coffee shops and public places have numerous devices connected at any one time and it only takes one user to hog bandwidth for the connection to slow down significantly for many users. The other benefit is download speed, as in many cases, 4G offers quicker download speeds than fixed line broadband. 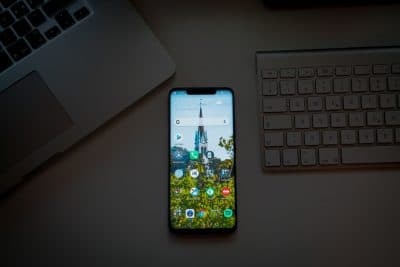 In some areas, 3G will outperform fixed broadband too so the speed and reliability of mobile data do give it an advantage over a lot of Wi-Fi connections. Finally using your mobile network’s connection is more secure than public wi-fi. The connection is fully encrypted in both directions, whereas anybody can access an unsecured wi-fi hotspot and potentially steal information that is sent over the network. 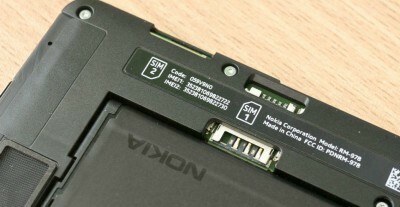 Most retailers advertise their data only SIM’s as tablet sim cards. But they will work in any smartphone. Of course, you won’t be able to make calls or send SMS messages via the SIM, but you will have an internet connection. The number of customers choosing to use data only SIMs in their smartphone is growing. The reason here is that data only SIMs tend to be cheaper and more flexible than regular mobile plans. 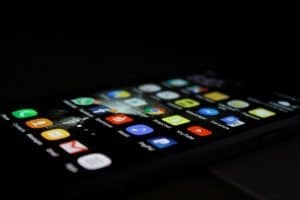 Coupled with the fact that many people nowadays use internet-based messaging (like WhatsApp and Facebook Messenger) and internet calling (Skype and Viber), minutes and texting included in a phone plan are somewhat redundant. There are a few other gadgets that take SIM cards too. Some home security systems use data only SIMs to stay online and alert, some GPS systems use them, and sometimes tachographs (to record driving and deliveries for delivery drivers) use SIMs. This setup is ideal if you use mobile data on the go frequently. You also have the added benefit of access to two 4G networks should the signal differ in different areas. How Does Data Work On Pay As You Go? Preloaded data only SIM deals are sim cards that come preloaded with a set amount of data and expire after a set time frame. The expiry date can be 30 days, 90 days or even 12 months after activation. They can be topped up at any point during that period or after they have expired. For example, the Three pay as you go trio data SIM preloaded with 24GB of data lasts 24 months before the data expires if it has not been used. A 30 day prepaid SIM comes with a set data allowance and auto-renews every 30 days. There’s no tie in or contractual obligation, you are billed a set amount up front and the allowance will last you 30 days. For example, Vodafone offers a data only SIM that comes with 2GB of data for £11 per month. This lasts for 30 days and will renew until you cancel. 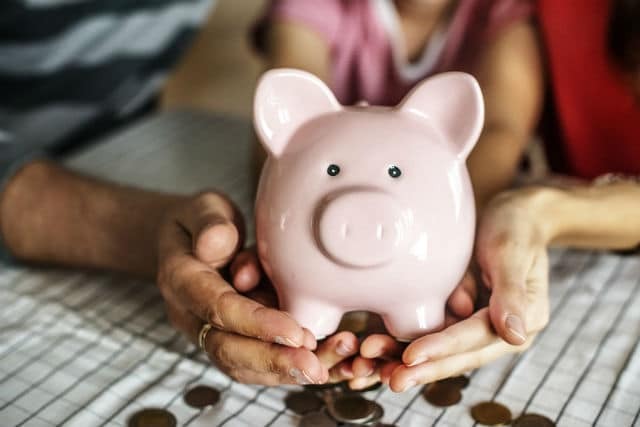 The traditional pay as you go setup has always been to top up your device then pay for every minute, text or megabyte of data from your balance. For example, 1p Mobile will charge you 1p for every megabyte of data you download or upload. Pay as you go deals like this are only viable for very light users as you can quickly drain credit. For example, if you watch a YouTube video that’s 1GB in size, you’d need £100 worth of credit. Some networks don’t offer data in this format either, for example, EE requires the purchase of a data bundle and do not offer data for a per megabyte charge. Our top pick for a preloaded data only SIM is the Three Pay As You Go Trio Data SIM Preloaded with 24gb of data for £60 up front. Also known as the Internet with Legs 24GB SIM, the data lasts for 24 months and can be used as part of Three’s roaming and feel at home offering for use abroad. Three offers 4G across most of the UK too so the connection is reliable in a lot of areas. Breaking the deal down you essentially pay £2.50 for 1GB of data every month if used evenly throughout the duration of the deal. It offers fantastic value when compared to some 12-month SIM only contracts and 30-day deals. Which Networks Offer Preloaded or PAYG Data SIM Deals? EE offers a range of preloaded data sims and they either expire after 30 or 90 days. You can also opt to order a free SIM and top it up at a later date with a data only bundle that lasts either 7 or 30 days. The smallest pack is a £1 pack that gives you 100mb and lasts 7 days. The other packs last 30 days and give you either 2GB for £10 or 5GB for £15. This plan means you will pay 20p a minute, 20p a text and 20p for every 5MB of data. If you reach £1 in a day, you’ll unlock unlimited free minutes and texts, plus 500MB of data to use until midnight. If you don’t use your phone – you won’t incur any charges. Just remember that some apps do use data in the background which will trigger a 20p charge. The deals below are 30 day plans that auto-renew every 30 days. Apart from pay as you go 1 this the only option for having a data only SIM on the Vodafone network. Three offers four preloaded pay as you go data-only SIM cards each with a varying expiration time. Their 24GB preloaded SIM lasts for 24 months and costs £60. This is currently our favourite deal for the average user as you pay a set amount up front and receive 24GB. No hidden costs or charges to work out, it’s a straightforward deal; £60 = 24GB that lasts you 24 months. Simple. Breaking the deal down it works out at £2.50 per month for 1GB of data and it is a good choice if you consistently use ~1GB of data per month. Compare that to paying for a 30 day SIM from EE that gets you 1GB of data for £10 a month. Over 24 months that would cost you four times more at £240. The other good value Three data sim deal is their 12-month sim that is preloaded with 12gb and costs £40. That works out at £3.33 per gigabyte. O2 call their offering tablet SIM cards and they are preloaded with data that lasts from 30 days to twelve months. The smallest pack is a £3 pack that gives you 300mb and lasts 24 hours. 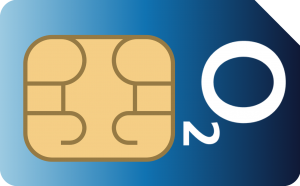 O2’s longest lasting data SIM is the 20GB preloaded SIM that lasts for 12 months and costs £75. Do Data Only SIM’s Offer Good Value For Money? The answer is both yes and no and really depends on how you will use the SIM. The preloaded SIM’s that only last 30 days rarely give good value for money when compared to SIM cards that also bundle in minutes and texts, so make sure you compare the entire market. Take for example O2’s 3GB 30-day preloaded SIM that costs £16.00. You can get a giffgaff 3GB goodybag for £10. It also comes with unlimited minutes and texts that you won’t use, but you’ll be £6 a month better off. Giffgaff also uses the O2 network so the signal and 4G coverage are identical. No brainer. Another example of poor value is Three’s 1GB data only SIM. This gives you 1GB of data that lasts 30 days. 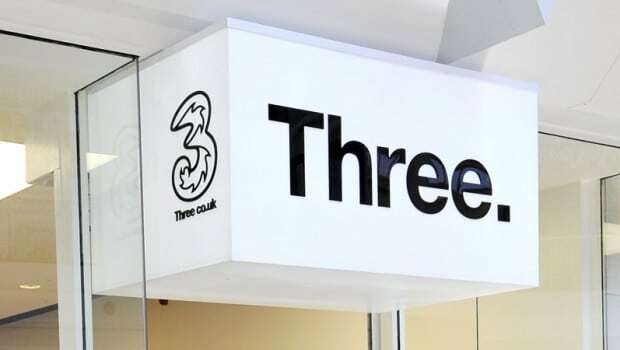 However, their 30-day phone SIM offers 2GB of data, unlimited minutes and texts for the same £10. In this example, you’re getting an extra 1GB for no additional cost, even though you don’t require and minutes or texts. The best data only SIM cards for value are always the ones that have longer expiry times. As we’ve mentioned, our favourite preloaded deal in the Three 24GB / 24 month SIM for £60. This deal works out at £2.50 per gigabyte of usage. Most 1GB preloaded deals are around the £10 mark so 4 times more expensive. The only negative here is having to pay £60 up front for the SIM, but if you’re a regular data user and know your usage will be consistent from month to month over 2 years then it’s a great deal. Another reasonable value preloaded SIM is EE’s 90 day 10GB SIM for £40. This works at £12 for 3GB per month over the 3-month duration. O2’s preloaded 3GB 30-day offering is £16 a month. With EE you do tend to pay slightly higher prices but you are getting the best 4G coverage in the UK right now. There are no preloaded data SIM cards available that do not expire. The longest lasting SIM is Three’s 24 month 24GB preloaded SIM. 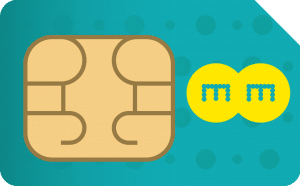 For a SIM that has the longest expiry date, your best choice is to opt for a standard PAYG SIM that you top up and pay for every megabyte of data used. The best SIM in terms of expiry length is the Asda SIM at 270 days, however, their data charges are 5p per megabyte which is not the cheapest out there and this model does not work for heavier data users. The nature of pay as you go or preloaded SIM deals means that unlimited data is not an option. For customers looking for high data amounts, pay as you go is never going to be the cheapest, a 12-month or 30-day SIM only contract will offer better value for money. 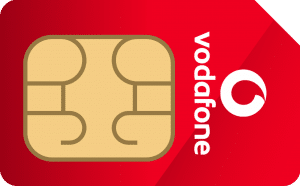 The next best option is Three’s 24GB preloaded SIM at £60 up-front. Three’s Data Reward SIM offer gives customers 200MB of free internet every month via their special pay as you go sim. The deal has no catches and you’ll get 200mb of data free every month without the need to top-up your SIM card. When ordering a Data Reward SIM card, you are required to pay an upfront charge of £10. The SIM will be delivered to you with 1GB of data which expires after 30 days. After that, you will receive 200mb of data free every month. Should you need to make calls or send text messages, then you will need to top up the SIM (minimum top up is £2) and Three’s standard rates for Pay As You Go usage (3p/minute, 2p/text and 1p/MB) will apply. 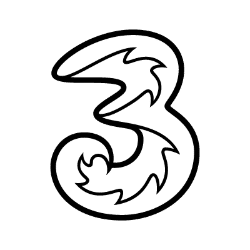 Roaming is also included in the free data as part of Three’s Feel At Home offer. Remember, to keep receiving 200mb of data, you need to keep your SIM card active by making a chargeable activity at least once every six months. One SMS, one phone call or an add-on bundle all suffice the requirement. So do you need a PAYG data only sim? Even though Public Wi-Fi networks are now more widespread than ever they’re still not the most reliable and frequently provide an intermittent signal. So if you like to work on your laptop or tablet during your daily commute or when you are sat in a cafe, then a 3G or 4G preloaded data only SIM can come in very handy. We’ve covered the entire UK market in our post and that should give you a good idea of what the best data only PAYG SIM deals are right now. If pay as you go doesn’t work for you, we’ve also covered 12-month data only sim contracts here and if you have any questions about what you should choose then feel free to contact us with your query.